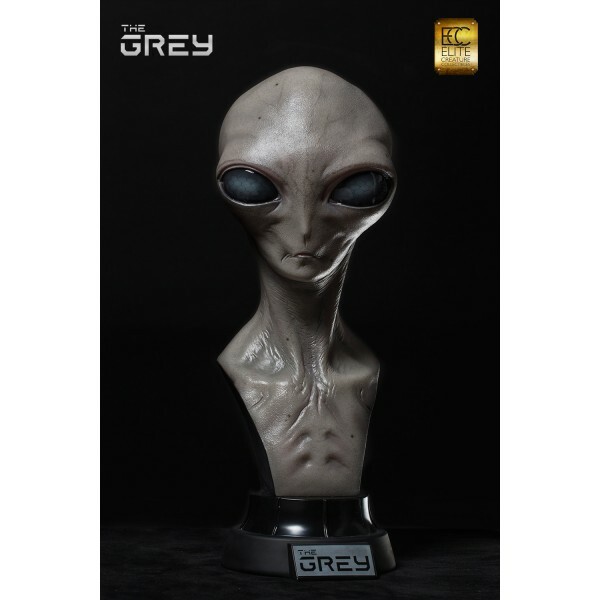 Grey aliens are alleged extraterrestrial beings whose existence is promoted in ufological, paranormal, and new age communities. 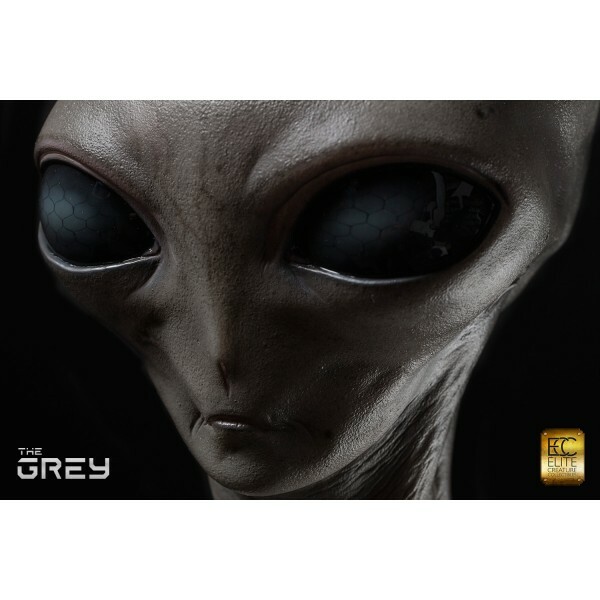 They are named for their skin color. 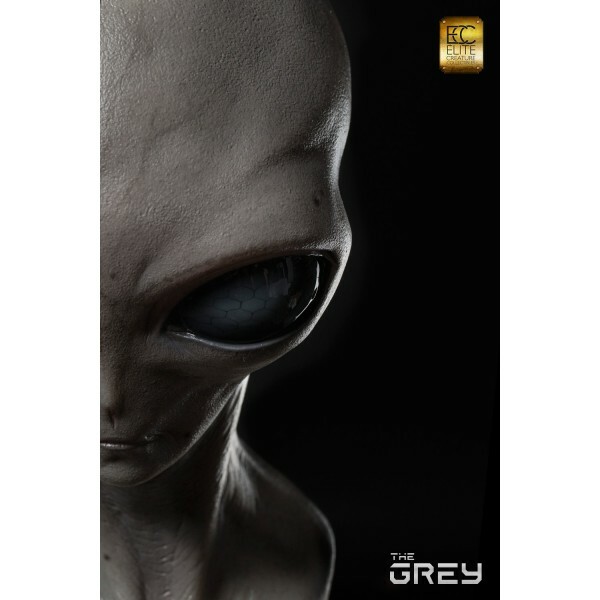 Around half of all reported alien encounters in the United States described Grey aliens. 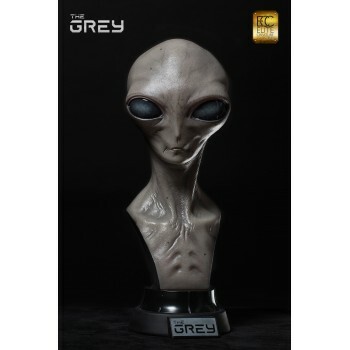 In 1965, after Betty and Barney Hill's famous abduction was reported in the newspapers, the Greys were brought to international attention. 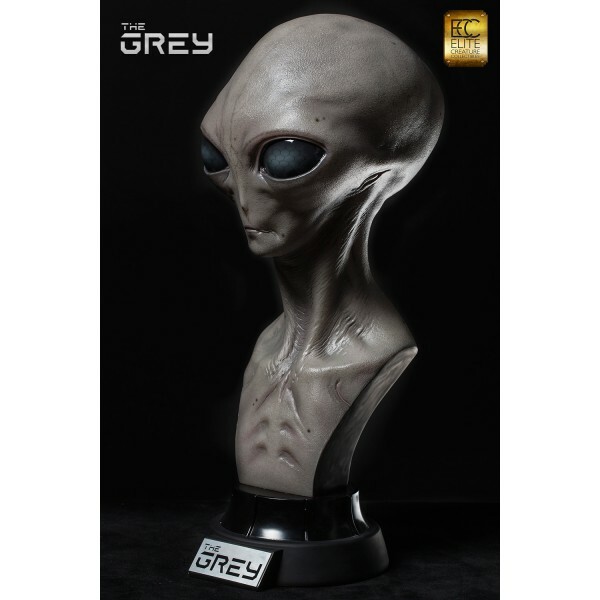 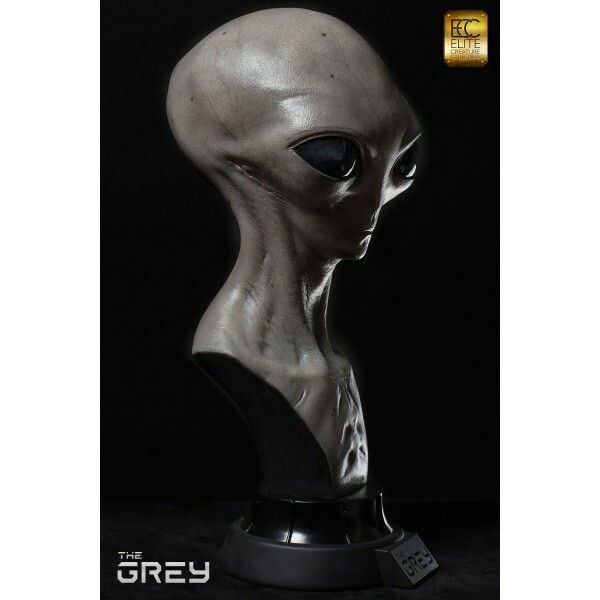 Dear believers，Elite Creature Collectibles picked the Grey alien as the 2nd volume of our quality alien museum collection. 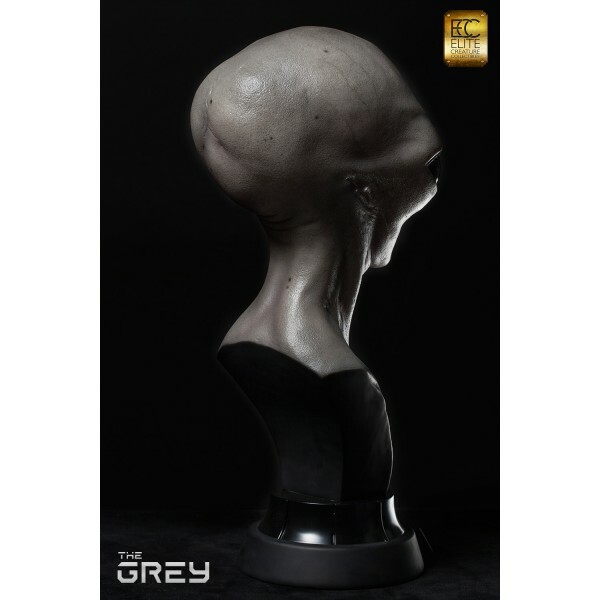 The Grey bust is designed and sculpted by Special FX Master Steve Wang.